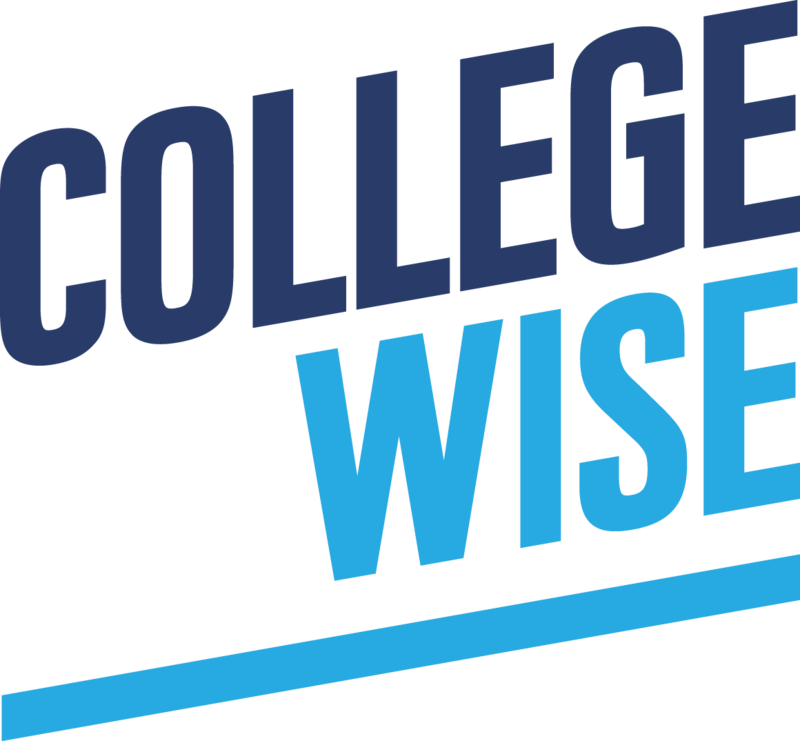 When it comes to ACT and SAT tests, Ivy Ed, A Collegewise Company, has got you covered! Check out this short guide on “what-to-do-when” for each year of high school. Welcome to high school! Work hard this year and establish a solid GPA. If you’re experiencing difficulties in class or with time management in general, seek out help. Your teacher might have office hours, there may be a writing center at your school, or you could come to a professional tutor to help you get organized and develop your study skills. Join fun activities and engage in community service. Take the sophomore PSATs—no need to prep for these. Only start test prep if your sophomore PSAT scores (which you’ll get in December) are really high. The only other reason that a student might want to start prepping in sophomore year is if s/he is a recruited athlete. Sometimes coaches would like to see scores sooner rather than later. Continue to focus on your academics: read good books, engage in your community and school, and just be a teenager! Spend time with your friends, family, and the passions that are meaningful to you. Here’s where most students begin test prep or at least begin to take it seriously. During the summer between sophomore and junior year, you may want to take a practice ACT and compare it with your PSAT results. See which test you performed better on and stick with that test (ACT or SAT) for two official administrations. Look at the calendar of testing and make a plan in which you will likely test a total of three times. If you’re in Algebra II as a junior, please wait to take the first official ACT or SAT until at least February or March (but you can start preparing before then). Choose a time of year when you can dedicate two to three hours each week to test practice. Even if you start testing in the spring of your junior year, you have through October of senior year for Early Action/Early Decision Deadlines and through December for Regular Decision deadlines. And for those of you who are able to dedicate more time to prep in the summer, there are now summer administrations of each test: there’s a July ACT and an August SAT. There's still time to take your tests! Check in directly with your colleges and their deadlines. Maintain your GPA throughout your senior year since schools will get an update. Focus on AP tests at the end of the year if you're in these classes. And then celebrate! You’re done with high school! Remember: don't try to take as many tests as possible. Take your tests when you’re really ready, after investing time in significant practice. While ACTs and SATs are important, you shouldn’t become a career test-taker!